Alexa and Cortana are ready to get along. 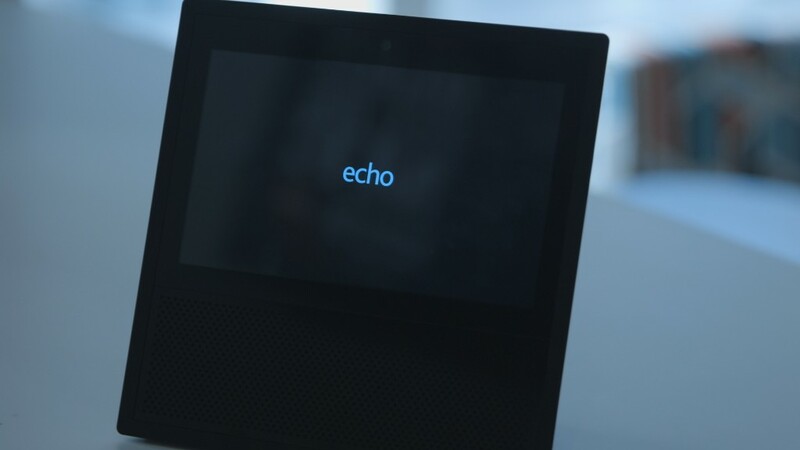 Amazon (AMZN) and Microsoft (MSFT) announced on Wednesday a collaboration that will allow their respective voice assistants to communicate with each other. Amazon Echo users will soon be able to use Alexa to access Microsoft Cortana's tools to schedule meetings, access work calendars and set reminders. A Microsoft spokeswoman told CNN Tech the collaboration stemmed from a direct conversation between Microsoft CEO Satya Nadella and Amazon CEO Jeff Bezos in May 2016 at Microsoft's CEO Summit. The move signifies a major shift for the competitive and crowded voice assistant market, which also includes Apple's Siri (AAPL) and Google Assistant (GOOG). Consumers may be more likely to adopt smart home products and corresponding voice assistants if they are able to work together. One of the biggest challenges the smart home industry currently faces is how many products are siloed. For example, some devices are only Apple HomeKit accessible, which means if you use an Amazon Echo, you'd have to switch to Siri to, say, dim the lights.